Jessica is one of our Legal Executives. She is a very bright and enthusiastic member of Wollerman Shacklock Lawyers and has been a part of the team for 9 years. Jess has the ability to make dealing with estate a much less stressful process when clients are going through a difficult time. 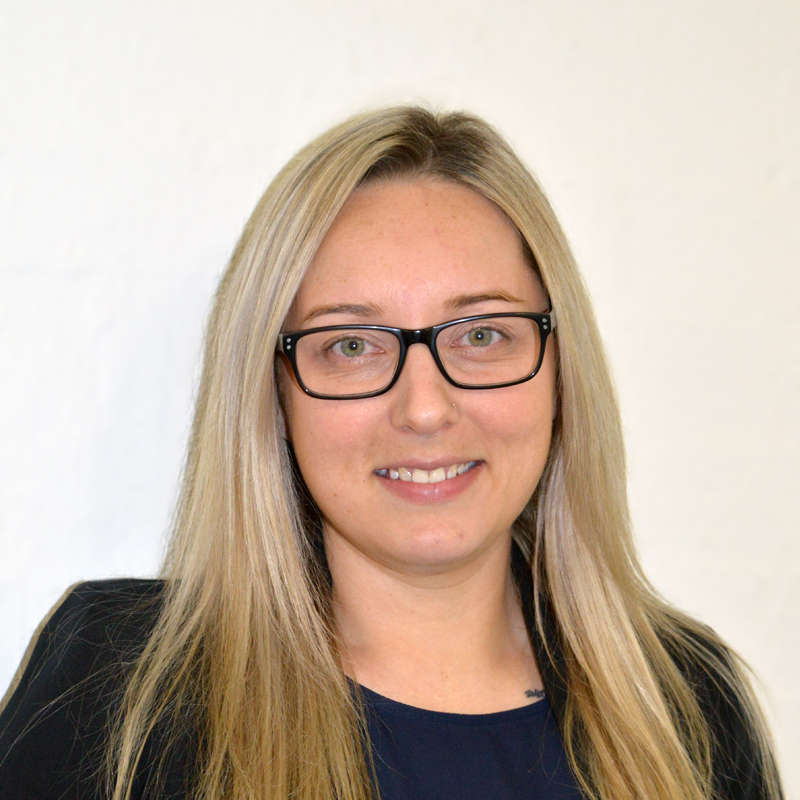 Jess values the smaller size of the firm which really enables her to learn about her clients which effectively helps out Jess and Clients achieve an outcome. Jess loves the friendliness of the staff again appreciating the smaller size of the firm, as all team members develop friendships so all of the Wollerman Shacklock team can work together.